Restoring Active Memory Replay — DARPA Seeks Super Learning and Enhanced Memory Technologies Is Automation Making Us Stupid? 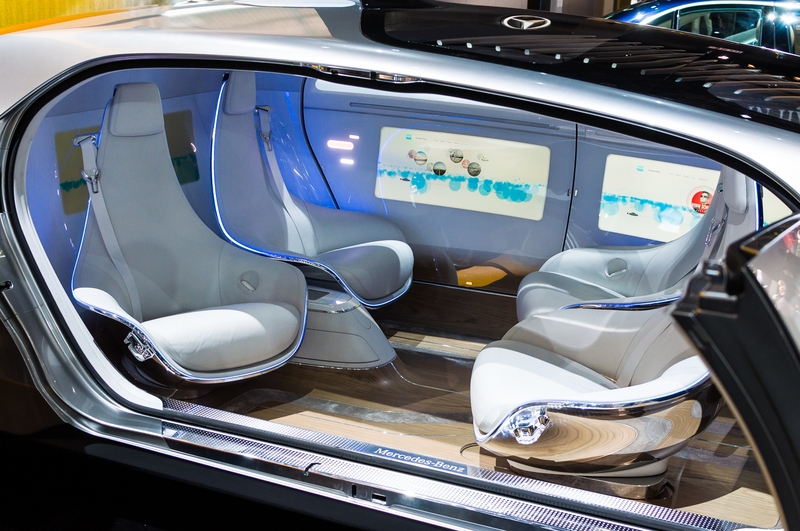 Self-driving or “robot” cars are expected to revolutionize the automobile industry. Rapid advances have led to working prototypes faster than most people expected. The anticipated benefits of this emerging technology include safer, faster and more eco-friendly transportation. 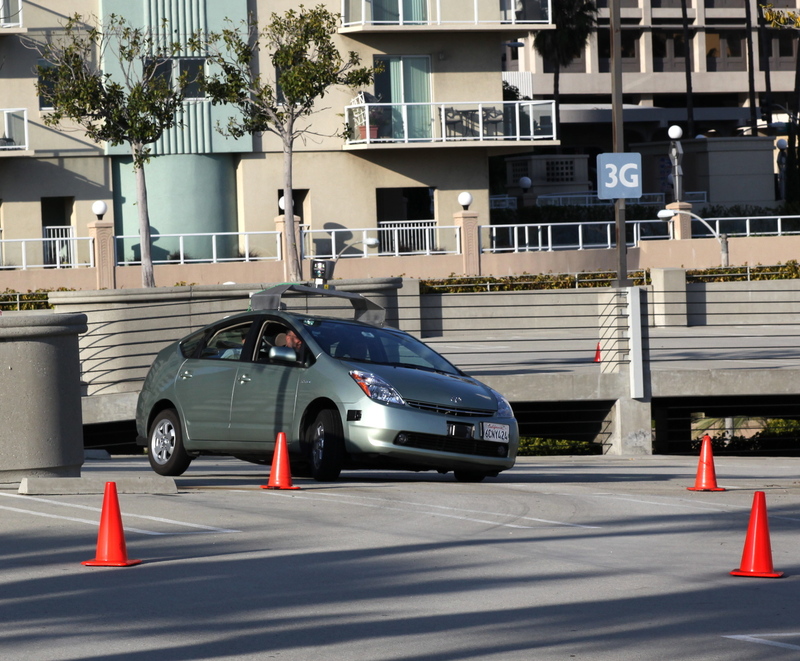 Until now, the public dialogue about self-driving cars has centered mostly on technology. The public’s been led to believe that engineers will soon remove humans from driving. But researchers in the field of human factors — experts on how people interact with machines — have shown that we shouldn’t ignore the human element of automated driving. Automation is the technical term for when a machine – here a complex array of sensors and computers – takes over a task that was formerly accomplished by a human being. Many people assume that automation can replace the person altogether. For example, Google, a leader in the self-driving car quest, has removed steering wheels from prototype cars. Mercedes-Benz promotional materials show self-driving vehicles with rear-facing front seats. The hype on self-driving cars implies that the driver will be unneeded and free to ignore the road. The public also has begun to embrace this notion. Studies show that people want to engage in activities such as reading, watching movies, or napping in self-driving cars, and also that automation encourages these distractions. A study in France even indicated that riding while intoxicated was a perceived benefit. Unfortunately, these expectations will be difficult to fulfill. Handing control of a process to a computer rarely eliminates the need for human involvement. The reliability of automated systems is imperfect. Tech innovators know from experience that automation will fail at least some of the time. Anticipating inevitable automation glitches, Google recently patented a system in which the computers in “stuck” self-driving cars will contact a remote assistance center for human help. Yet the perception that self-driving cars will perform flawlessly has a strong foothold in the public consciousness already. One commentator recently predicted the end of automotive deaths. Another calculated the economic windfall of “free time” during the commute. Self-driving technologies will undoubtedly be engineered with high reliability in mind, but will it be high enough to cut the human out of the loop entirely? A recent example was widely reported in the media as an indicator of the readiness of self-driving technology. A Delphi-engineered self-driving vehicle completed a cross-country trip. The technology drove 99% of the way without any problems. This sounds impressive — the human engineers watching at the wheel during the journey took emergency control of the vehicle in only a handful of instances, such as when a police car was present on the shoulder or a construction zone was painted with unusual line markings. These scenarios are infrequent, but they’re not especially unusual for a long road trip. In large-scale deployment, however, a low individual automation failure rate multiplied by hundreds of millions of vehicles on US highways will result in a nontrivial number of problems. Further, today’s most advanced prototypes are supported by teams of engineers dedicated to keeping a single vehicle safely on the road. Individual high-tech pit crews won’t be possible for every self-driving car on the road of the future. How will flaws in automation technology be addressed? Despite Google’s remote assistance center patent, the best option remains intervention by the human driver. But engineering human interactions with self-driving cars will be a significant challenge. 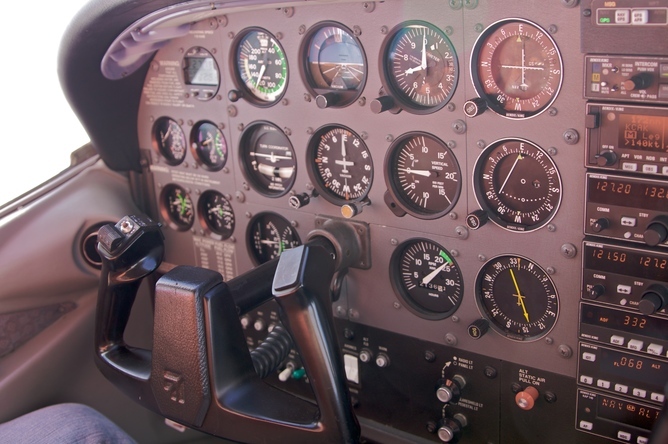 We can draw insights from aviation, as many elements of piloting planes already have been taken over by computers. Automation works well for routine, repetitive tasks, especially when the consequences of automation mistakes are minor – think automatic sewing machines or dishwashers. The stakes are higher when automation failures can cause harm. People may rely too much on imperfect automation or become out-of-practice and unable to perform tasks the old-fashioned way when needed. Several recent plane accidents have been attributed to failures in the ways pilots interact with automation, such as when pilots in correctable situations have responded inappropriately when automation fails. A term – automation surprises – has even been coined to describe when pilots lose track of what the automation is doing. This is a quintessential human factors problem, characterized not by flaws with either automation or pilots per se, but instead by failures in the design of the human-technology interaction. When machines take over, the work required of the human is typically not removed — sometimes it is not even reduced — as compared to before the automation was implemented. Rather, the job becomes different. Instead of manual work, the human is relegated to the role of a monitor – one who constantly watches to detect and correct technology failures. The problem is that people are not especially well-suited for this tedious job. It’s not surprising that drivers retaking manual control from automation need up to 40 seconds to return to normal, baseline driving behaviors. All of this is not to say that self-driving cars will fail to deliver benefits; they will undoubtedly transform the driving experience. But to develop this promising technology, human factors must be considered. For example, multimodal displays that use a combination of visual, auditory, and tactile (touch) information may be useful for keeping the driver informed about what the automation is doing. Adaptive automation – where the computer strategically gives some control of the car back to the driver at regular intervals – may be able to keep the human engaged and ready to respond when needed. The technology-centric expectations currently being fostered overlook the substantial body of science on the human element of automation. If other examples of automation, including aviation, can provide any insight, focusing on technology to the exclusion of the human it serves may be counterproductive. Instead, engineers, researchers, and the general public should see vehicle automation as a cooperative effort between humans and technology — one where the human plays a vital, active role in systems that optimize the interaction between the driver and the technology. A key element will likely require designing new, innovative ways to keep the driver in the loop and informed about the status of automated systems. In other words, “self-driving” cars will need people, too. Michael Nees is an Assistant Professor of Psychology at Lafayette College. 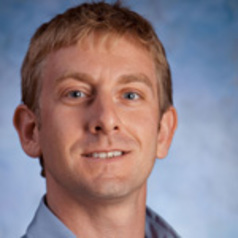 Dr. Nees’ research interests include auditory perception, human factors issues with auditory and multimodal displays, assistive technologies, accessible and universal design, accommodations for standardized testing, cross-modal metaphors, encoding in working memory, auditory expertise, auditory imagery and visual imagery. Is Automation Making Us Stupid?